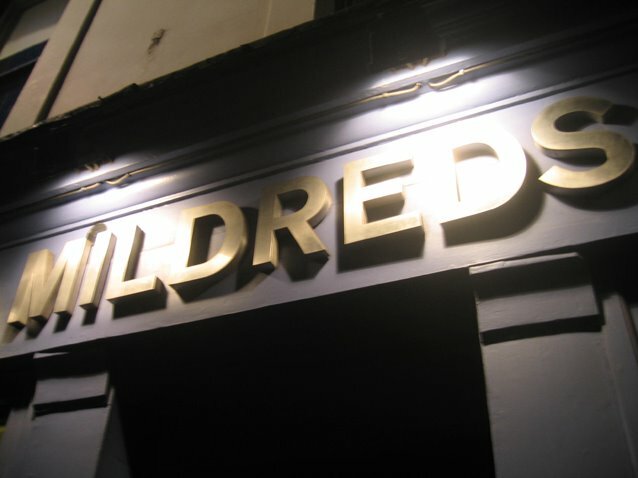 One of the main reasons I miss the UK: Mildred's on Lexington St in Soho. The same staff have worked there for years which demonstrates the friendly vibe. The Veggie burger and chunky potato chips is heavenly, as is the ale pie with mushy peas: the best in English vegetarian.